I am writing to you regarding the comments you made yesterday about remote communities. I was moved to write because it seems to me you just don’t understand. There have been many responses to your comments – anger, derision, disbelief. I feel many of those too, but mostly I feel sad. Sad that Australia’s Prime Minister can have so little understanding of what being ‘on country’ means to so many Aboriginal people, sad that in the midst of criticism you congratulate yourself for taking your office to a remote place for one week, sad that this seems just another episode in a long line of policy decisions and statements which negatively target people in Australia who are already vulnerable. I trained as a primary school teacher, and my first teaching position was in a remote community called Tjukurla, a community in the tali (sandhill) country in the far east of Western Australia, not far from the Northern Territory border. I taught there for a couple of years, and have returned numerous times, to visit again with people who so welcomed me when I ventured there as a young teacher. 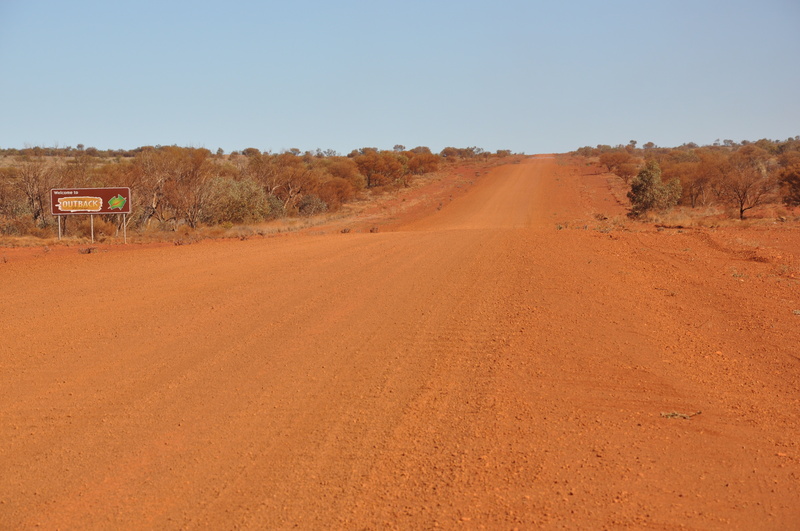 Tjukurla is one of a number of communities, including Warakurna, Mirlirrtjarra (Warburton Ranges) and many others, which are part of the Ngaanyatjarra lands. The Ngaanyatjarra lands include parts of the Gibson, Great Sandy and Great Victoria deserts and cover over 250 thousand square kilometres. It is striking country – dirt tracks stretching to wide horizons, ranges and desert oaks and rock-holes, stark blues and reds and golds. And it is home to over 2000 people. Let’s repeat that word: ‘home’. These are Mums and Dads, health workers, artists, school students, hunters, community leaders, custodians. These are people whose language is alive, when so many others have perished. These are people who have a long and enduring connection to their land, a connection which fosters identity, well-being and sustenance. As somewhat of an outsider, I don’t have the words, or the conceptual knowledge, to describe this connection properly, but there are many members of communities all over Australia who can and have, and continue to do so. If we pay attention, we might start to understand what this means, at least a bit. Tjukurla and the other communities in the region where I lived were not without their challenges – intermittent power supplies; rough roads; a government education service usually staffed by inexperienced teaching graduates (as I was); health services not well enough equipped for the challenging circumstances in which they worked; lack of access to fresh fruit and vegetables. These and other challenges, many of which still persist, are ones that require complex and long-term policy responses. They also require listening to the people for whom these challenges are most real. The blunt instrument of removing people from their ancestral lands, and all the associated grief and disruption that will bring, is what I would consider the complete opposite. As one journalist commented today, maybe your idea of ‘closing the gap’, is that Aboriginal people just become more like white people. While this is not said out loud, that is the implication and that is profoundly disturbing. You were in the parliament that day, and I imagine, like most of us, you would have applauded those words. Let’s not make those same mistakes all over again. Prime Minister, the criticism your comments received from around the country should serve to you a warning, that there is an enormous amount of listening to be done, especially to Aboriginal people and their plans and worries and hopes. Instead of backing the closing down of communities which are people’s homes, I would think that as the ‘Prime Minister for Aboriginal Affairs’, meaningful listening and a genuine attempt to understand would be the best place to start.